Iggy Azalea producer dismisses the accusation of the rapper imitating fellow rapper Cardi B's sound in her music. 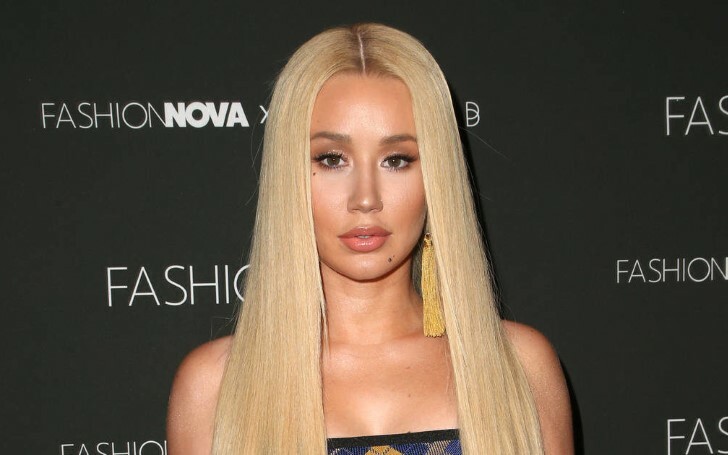 Australian rapper Iggy Azalea recently launched her new single, "Sally Walker" last week, and immediately after the artist dropped the music, the 28 years old artist repeatedly faced criticisms claiming she copied Cardi B's music style. The critiques claim that "Sally Walker" somewhat matches with one of "Bodak Yellow" hitmaker's recent single, "Money" released last year in December. Music Producer J. 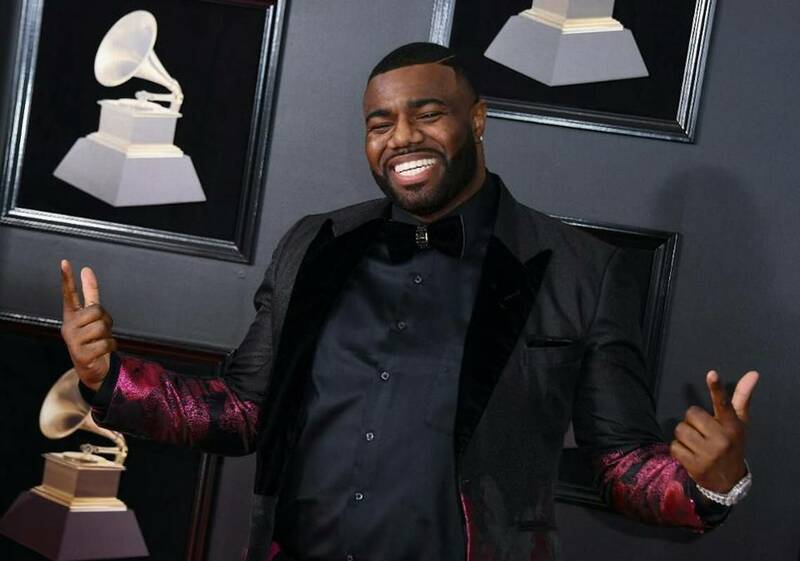 White Did It at the 2019 Grammy Music Award ceremony. However, Iggy's producer who goes with the name J. White Did It stepped forward to dismiss all the allegations in support of the rapper. As a matter of fact, it appears J. White Did It is also the same producer who helped Cardi on making her 'Money' single. Denying all the accusation, the music producer took to his Twitter account where he has six thousand followers. "IGGY Azalea really went in studio and said to producers “ You heard that Cardi record “Money” yea make me one too"
In defense to Iggy, J. White Did It who worked with both the female rappers quoted the tweet saying: "Actually that's false,"
Likewise, he replied to another person just a few minutes later on the same app. This time to a tweet that suggested the producer applied a similar formula on both songs. "what if Iggy actually DIDN’T bite Cardi B’s last single? Could it possibly be the SAME PRODUCER behind both of the records with an incredible, CHART TOPPING sound? *GAASSSP! * S/o @JWhiteDidIT #MoreHitsOnTheWay"
Both Iggy and the producer co-wrote the song which landed at number four on U.S. iTunes. As a matter of fact, this marks as the "Fancy" hitmaker's first entrance into the top 5 music chart since her last release, "Black Widow" in 2014. Azalea is currently working on her new album, "In My Defense" which releases this spring, and "Sally Walker" is one of the lead singles in the album. "In My Defense" will be the rapper's latest project since her last album released nearly four years ago in 2014.